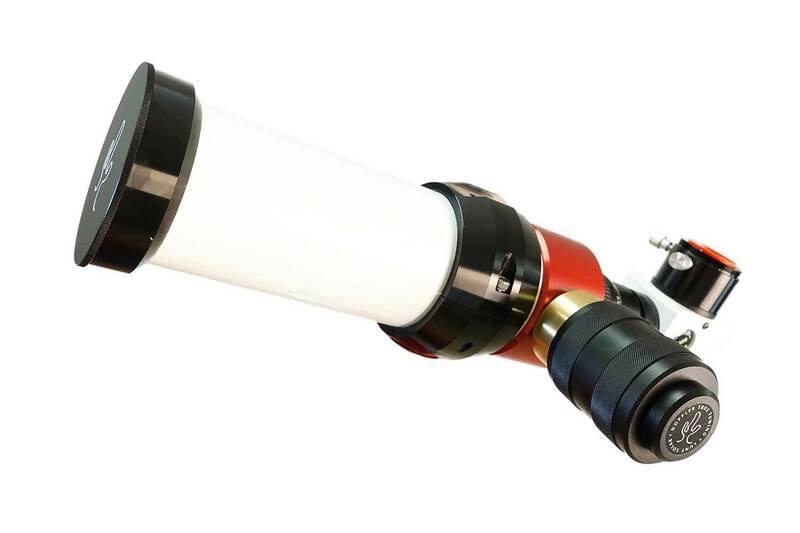 This LS50 Solar Telescope B400 from Lunt Solar Systems is a 50mm H-alpha, unobstructed, pressure-tuned, dedicated Hydrogen-alpha telescope with a bandpass of <0.75 A. It includes a B400 blocking filter and 12mm eyepiece. The Lunt LS50THa Solar Telescope B400, complete with a Pressure Tuner, provides the basic essentials perfect for a first time introduction to solar observing. 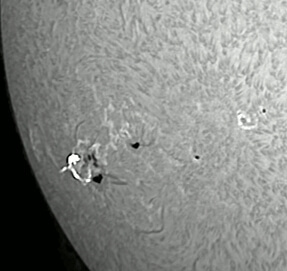 Also it including the newest technology for fine tuning, allowing basic research of the Sun’s disk and some surface details.